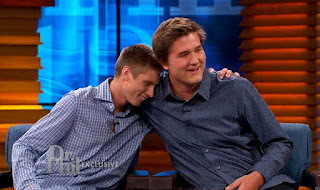 #TVisCOOL: Blind kid thanks hero who saved him from Bully! Well the two kids involved have now spoken about the incident. And you can watch what they said below!